Although earning money seems like a goal the real goals you should be setting are more practical and relate to what’s currently going on in your life. We’ve been working on some new initiatives and I hope you take advantage of them to have an extra source of income. Invest in something that pays good returns and/or grows in value so you can earn passive income. going to networking events, having business meetings, spending money on advertising, sending out newsletters and all those fun “marketing” things to find new clients and make more sales. 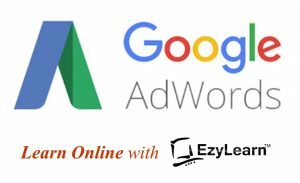 I was at a networking events in Newcastle recently and had an opportunity to share with the attendees my story of how we manage to get EzyLearn onto page 1 of Google’s free search results despite some competitors with VERY big advertising budgets. It’s one thing to get onto page 1 of Google but it’s another thing to remain on page one for several years. You can either pay for Google Ads or you can try some of the methods we use “SUCH AS THIS BLOG”. I’ve tried to explain what we do in very simple language and concepts because it’s not really that hard or complicated – it’s probably just a change from how you do things now. 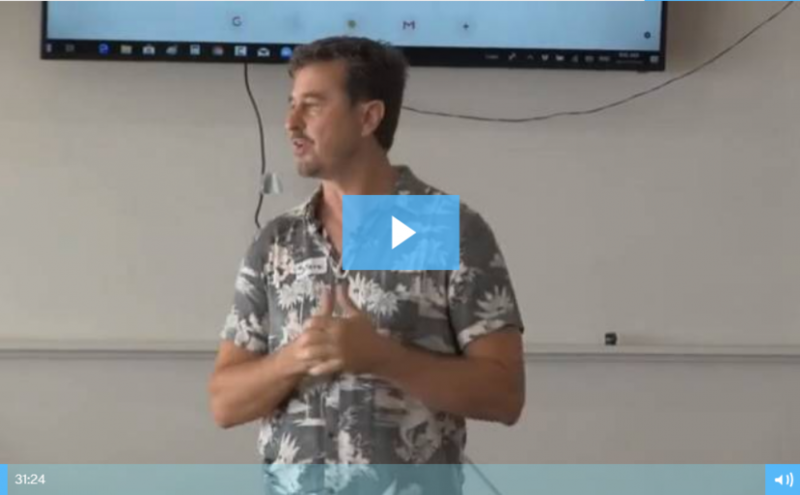 If you are spending too much money on advertising or just blown away by the fact that you might have to spend $8 PER CLICK, then this seminar presentation goes into the details of what we do and why, AND IT’S FREE to EVERY EzyLearn Student. The biggest lesson I learnt from reading all the advertisements with these dramatic headlines is that with the right heading you can make almost anything sounds jaw dropping! The presentation I did goes through the tactics, techniques and results from the work our team does every day to promote EzyLearn and it’s now included for free as part of the WordPress Beginners Training Course, which is available as a FREE Student inclusion for ALL EzyLearn Students – EVEN if you’ve finished your course. ATT: EZYLEARN STUDENTS: Even if you completed your course with EzyLearn anytime since 2013 you’re welcome to login using your student account, access the WordPress Beginners course automatically and watch the 30 minute in-depth presentation! I hope you don’t mind the casual Hawaiian theme shirt – it was a Silly Season event! If you are looking for ways to get your business promoted or exposed this is a great video to watch and if you want, our team can help you actually do the work too! The other initiative we started last year was the Accounting Course Tutor program and you can read more about that in a recent blog post.